It’s time for a paradigm change: What if our youth have the answers? Children are frustrated with a machine-like educational system that values test scores over learning. Parents feel powerless, watching their children’s curiosity being crushed. Teachers are exhausted and heartbroken they cannot facilitate the outcomes that inspired their career. Businesses are baffled by the lack of skill the next generation is exhibiting in the workplace. There has never been a More Important Time for Us to Come Together for our Children and Our World. If you are weary of talking about the problems we face, and want to become part of the solution, come Live The Potential with us! 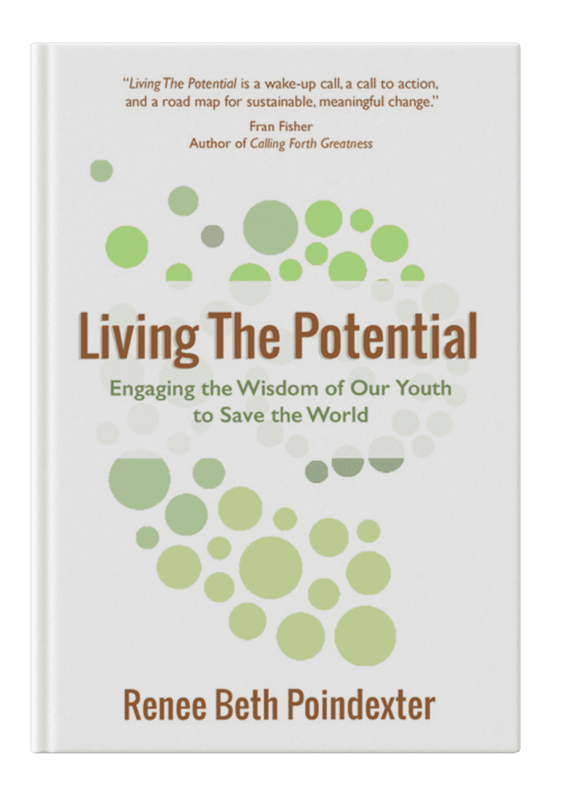 Living The Potential Network™️ offers a breakthrough mentorship program that helps self-starting and entrepreneurial parents and growth-minded teachers engage the wisdom of our youth to save the world alongside forward-thinking businesses.